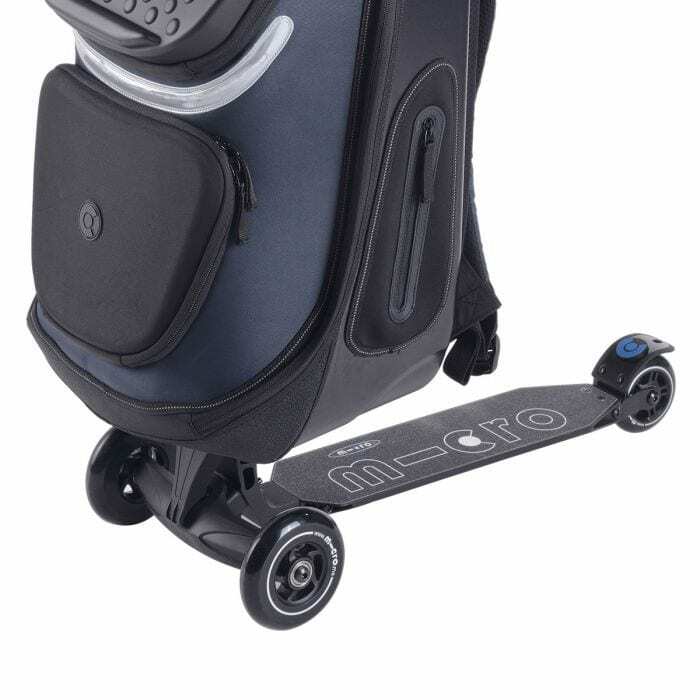 The Micro Kick Pack is probably the world’s most versatile scooter/backpack combo. 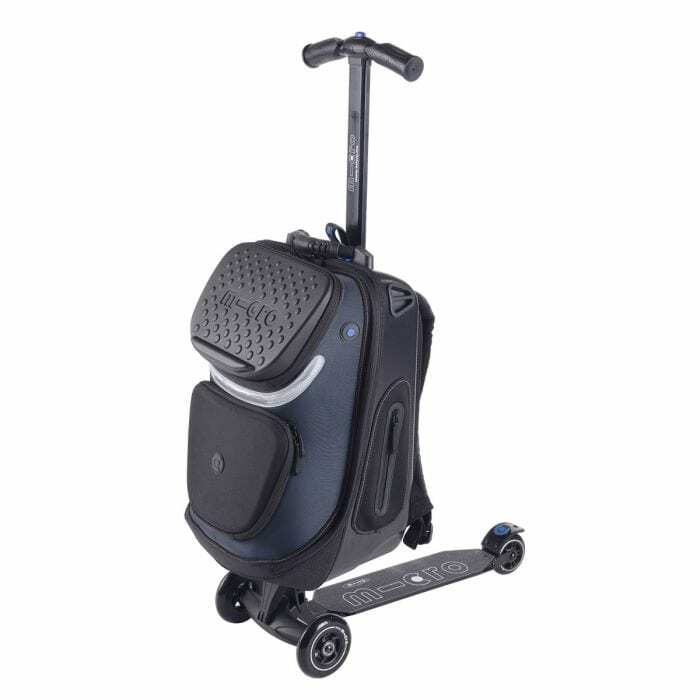 Perfect for those who need to carry things on their travels. 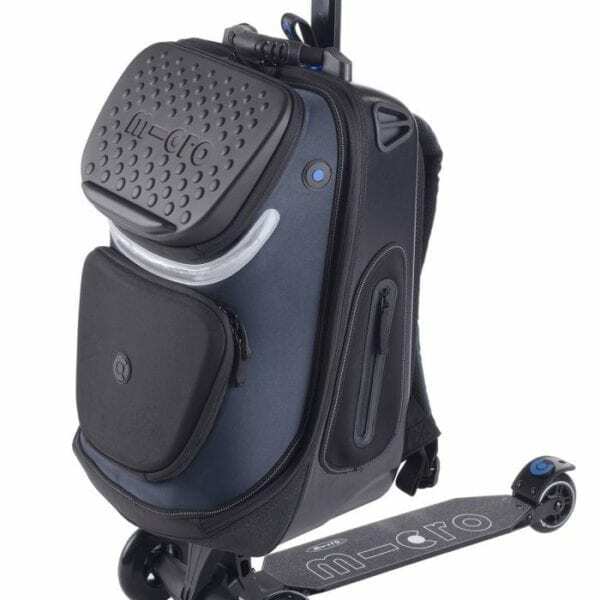 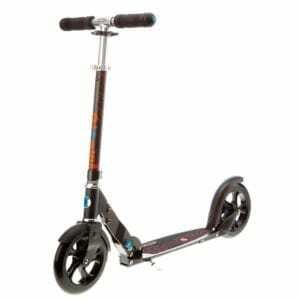 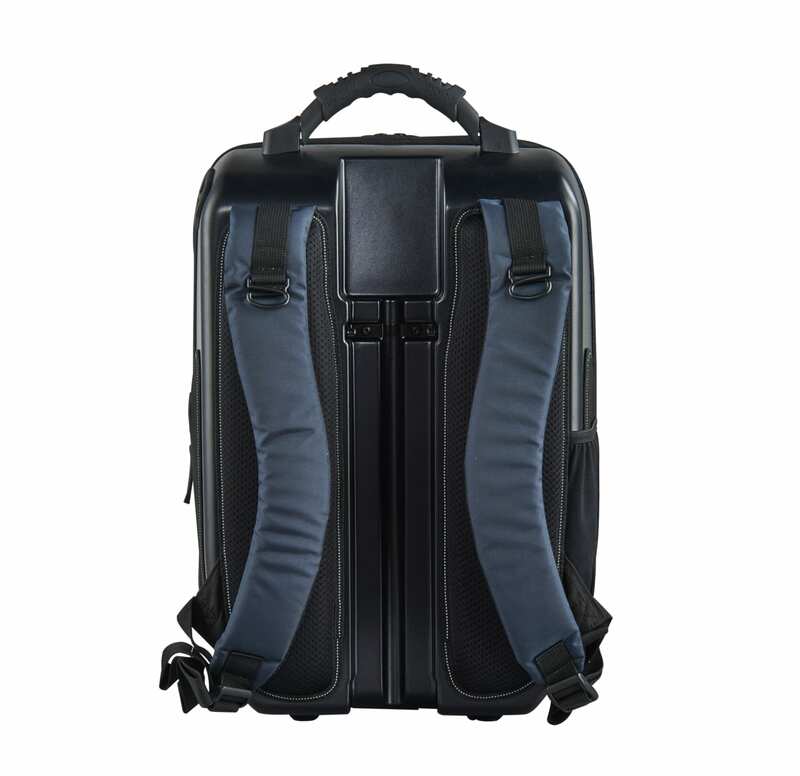 The detachable back pack includes a stand to rest your tablet and is easy to attach/reattach to the scooter. 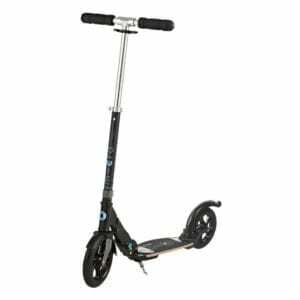 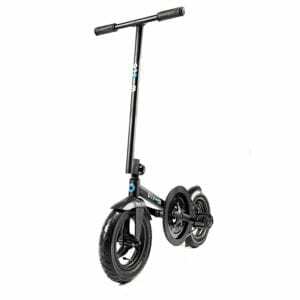 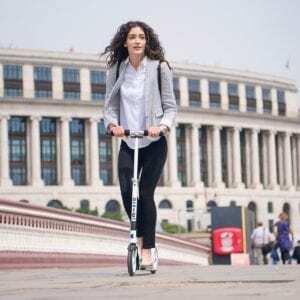 The scooter itself has a rear brake, extendable handlebar and is foldable for easy storage and transportation. 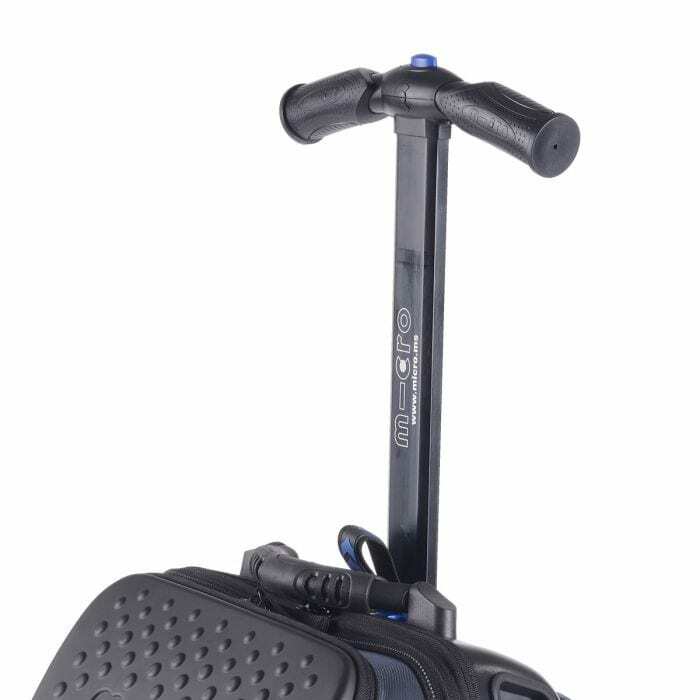 An ingenious piece of kit suitable for riders weighing up to 100kg. 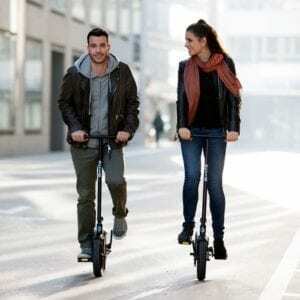 The Micro Luggage scooter itself weighs 5.5kg and has a capacity of 26 litres.